Although the designations are given to the companies involved in the supply chain, a major beanbag distributor has filed a lawsuit against one of its manufacturers acting as a materials supplier for delivering defective products that were subsequently refused by contracted dealers. On February 17, attorneys for Ace Bayou Corp. filed a lawsuit against Raj Overseas, a supplier hired to manufacture the primary component of its wildly successful beanbag chairs and related beanbag furniture. The aim of the lawsuit is to receive a declaratory judgment against the supplier for providing faulty products. 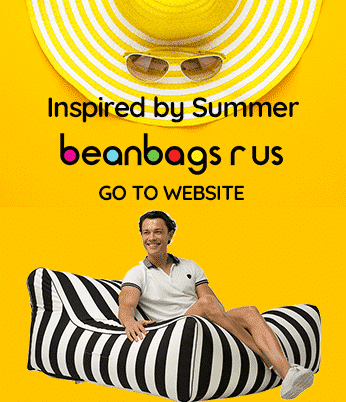 According to Ace Bayou, the company signed a contract with Raj Overseas in 2013 for the production of the exterior shells for its line of beanbag chairs. Because Ace Bayou then uses the outer shells in a continuation of the manufacturing process, RAJ is legally termed the supplier whereas Ave Bayou is referred to as the manufacturer. Because Ace Bayou acts as a wholesaler and sells its products directly to dealers, the company is also considered a distributor. The beanbags made with the exterior shells produced by Raj Overseas were for a sales agreement that made Ace Bayou the official beanbag vendor for Target. One of the stipulations of the contract between Ace Bayou, as a manufacturer and distributor, and Target, as a dealer, is that if any of the products delivered by Ace are found to be defective or substandard, then Target may refuse the order, making Ace Bayou liable for any losses. However, another provision of the contract stipulates that if the defective components are the exterior shells manufactured by Raj Overseas, then the liability would fall on the shoulders of Raj. Shipping of Shells that were not in compliance with industry standards. Orders arrived later than promised. Ace Bayou claims that as a result of the above failures by RAJ Overseas, orders for beanbags were rejected by Target shortly after they arrived. The lawsuit states that Ace Bayou incurred significant monetary losses, including charge-backs for large orders. Other damages include costs for relabelling mislabelled products, storing and disposing of unusable inventory and testing defective products. One of the major issues alleged by Ace Bayou in its lawsuit against Raj Overseas is that the defective products sullied the company’s reputation with Target, which amounts to further monetary damages for the loss of future business. Representatives from Ace Bayou claim that they asked Raj Overseas to credit the company for its defective, mislabelled and substandard products, but Raj is not willing to comply. In fact, Raj insisted that the corporation is entitled to the payments it received and that it is prepared to bring the case to litigation. Depending on how much both companies can spend on legal fees, litigation could be problematic for Ace Bayou. Most businesses file lawsuits knowing that the vast majority of them are settled before the cases go to trial. However, Ace Bayou will continue to swear that Raj’s beanbag covers were problematic, and the damages incurred by them exceed any compensation that Raj has offered. However, neither company has stated if or how much compensation has been provided. The ideal outcome for Ace Bayou in this circumstance is for the court to find that payment was not owed to Raj Overseas for the beanbag shells it manufactured. Ace Bayou would like to be awarded actual monetary damages, including the cost of the lawsuit and any other legal or equitable costs as decided by the court. Ace Bayou, has noted, however, that the company retains the right to amend its claim at any time. 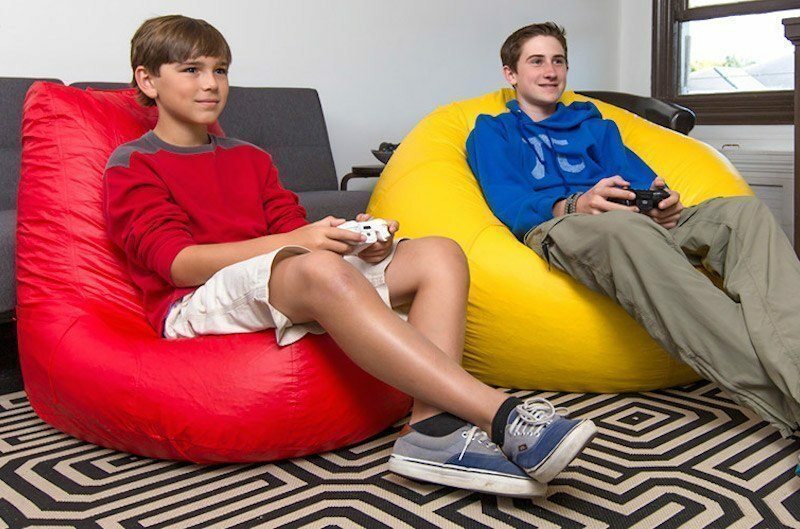 Ace Bayou Inc. markets itself as a leader in innovatively designed and manufactured lifestyle furniture, the most notable of which is its line of beanbag chairs. After more than 12 years in business, the demand for Ace Bayou beanbags has increased by about 800 percent, and there is no end to growth in the foreseeable future. Many manufacturers and suppliers fail to understand that they must meet the standards set forth by laws, regulations, contracts and industry standards. There are likely to be more actions in the future against manufacturers that fail to meet their contractual obligations with distributors.